These were on display at like every toy and electronic store, and you couldn't resist putting your fingers against it. That being said, I never knew anyone who owned one. I guess our parents didn't want to give us and our siblings another excuse to hit each other. Shocking really. My guess is our parents didn't want this thing squawking at them every time they walked by. I can't imagine why. Now this one I don't get. It was basically a light bulb that cooked things, why were you so worried about it, MOM?! I mean, sure these were hella expensive and nowhere near as fun as going to an actual laser tag range, but dammit we wanted these so bad! Looking back on it, I'm pretty sure these things cost about as much as a real house did at the time, so maybe we can forgive our folks. 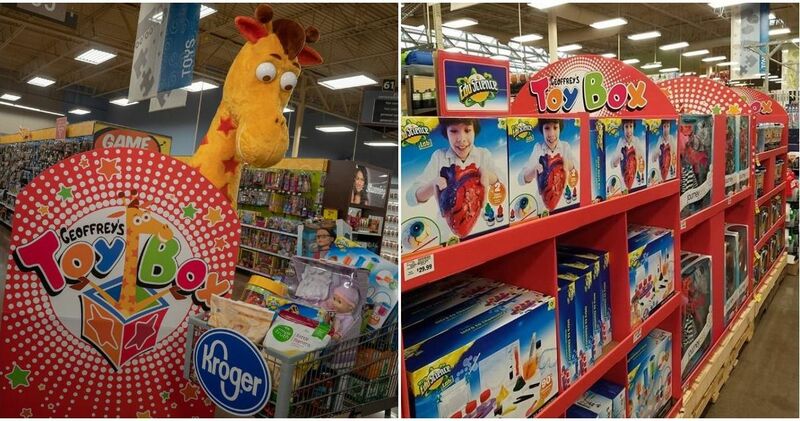 There's more toys that were never yours ahead! Because of course we wanted to shoot at things (and each other) as kids! What was wrong with that? 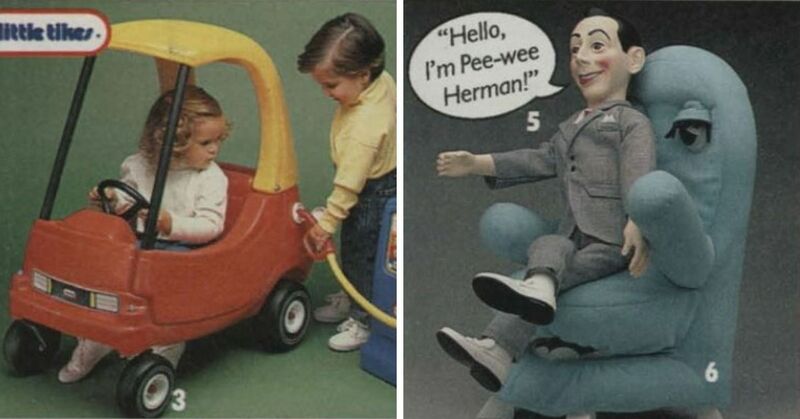 I asked for this at least three times at Christmas and never got one. What was wrong with wanting to make ice cream (other than the fact that it'd probably make a mess)? 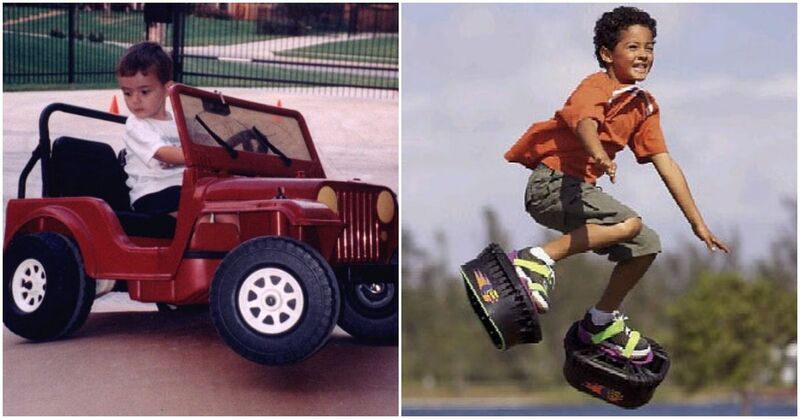 Because every kid just wanted to make their toy cars go really fast! And to hit our siblings with the plastic tracks of course. Our parents were probably just completely aware that these things were stupid. Not gonna lie, anytime I see a kid driving one of these around the place I STILL get jealous, even though I own an actual car. Because there's no way a kid is gonna get tired of recording their own voice after like, ten minutes. It looked crazy, was super loud, AND it played music! What possible reason could we have had for never getting one? These were mostly just impossible to get. Like seriously, stores sold out of them in minutes. These were TOTALLY going to be worth millions years after we got them, MOM! 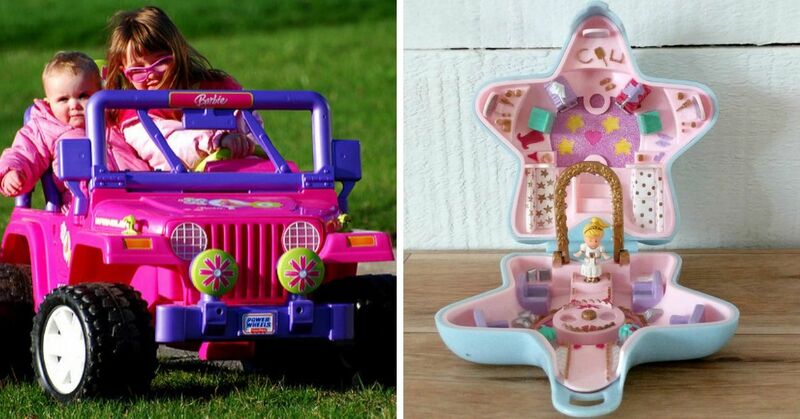 What toy did you always want but never get? 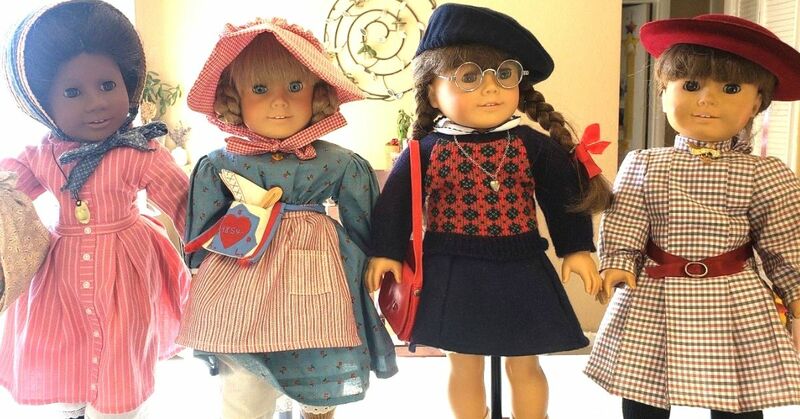 How Much Are The Original American Girl Dolls Actually Worth?